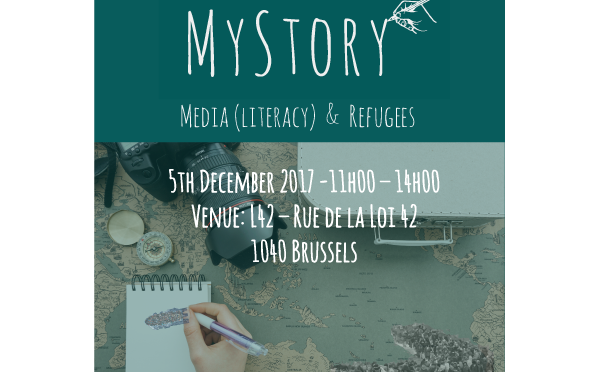 The European Association of Viewers’ Interests (EAVI) and MyStory project have announced their ‘Media (Literacy) and Refugees’ event, taking place on 5 December 2017 at L42 Rue de la Loi. 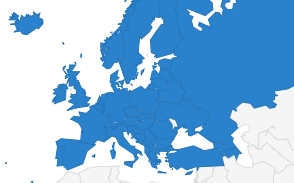 EAVI is a non-profit international organisation, working across Europe to promote media literacy. In the morning, a series of roundtable discussions will look at the way media shapes citizens’ perceptions of migrants and refugees. 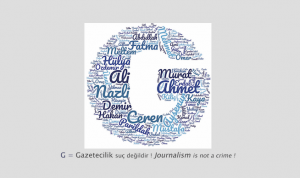 The discussions will highlight the success of grassroots organisations and their media initiatives, and touch on media literacy, journalism, civil society and fake news. The project Media Against Hate will be presented at this occasion. Registration here. 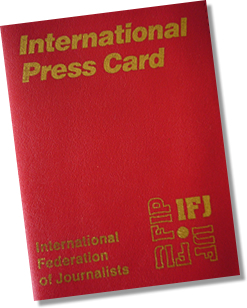 In the afternoon, EAVI and the Centre for Media Pluralism and Media Freedom (CMPF) are hosting ‘Democracy, Journalism and Literacy at the European Parliament’. These roundtable debates hosted by MEPs Barbara Spinelli and Curzio Maltese will include speakers such as Damian Tabini from LSE, the journalist and author of ‘Terrorism and the Media’ Jean-Paul Marthoz, and the European Federation of Journalists’ (EFJ) director Renate Schroeder. Registration here. Debates will focus on the freedom of expression and media pluralism; how media literacy can help the representation of refugees in the media; and the role of professional journalism in portraying refugees in the media. Please find here both programmes. Separate registration for morning and afternoon events is necessary. For more information, please contact Paolo Celot, general secretary of EAVI, at celot@eavi.eu.